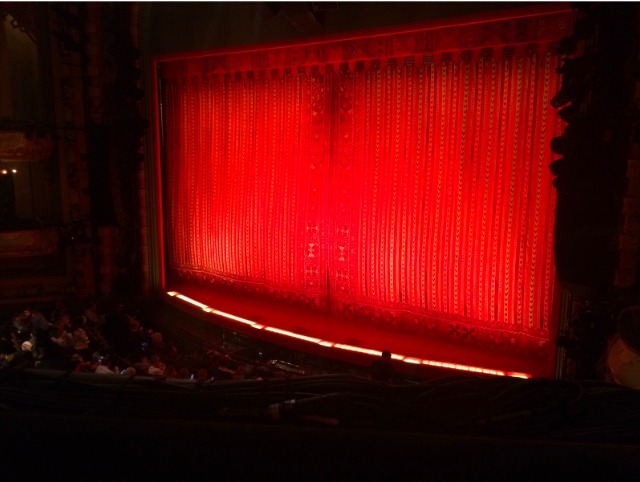 A couple of months ago, I took my daughter to New York City to see the Broadway musical Aladdin. Boy was it everything we wished for! The lights, music, actors, singing, costumes…it was truly a show that we will never forget. A few days ago, I was looking at our pictures. We weren’t allowed to take pictures of the actual performance so before the show, my daughter and I took photos of the stage with the curtains closed. The curtains were beautiful and pulled you in with a warm, reddish-orange glow. Behind the curtain was the unknown; a treat from the other side. To quote the theme song, it was a whole new world. Just like the scenes in the musical, God wants to make your life a song—for Him. He wants it to burst with colors like the costumes and dance numbers—every scene better than the one before building up to your destiny! 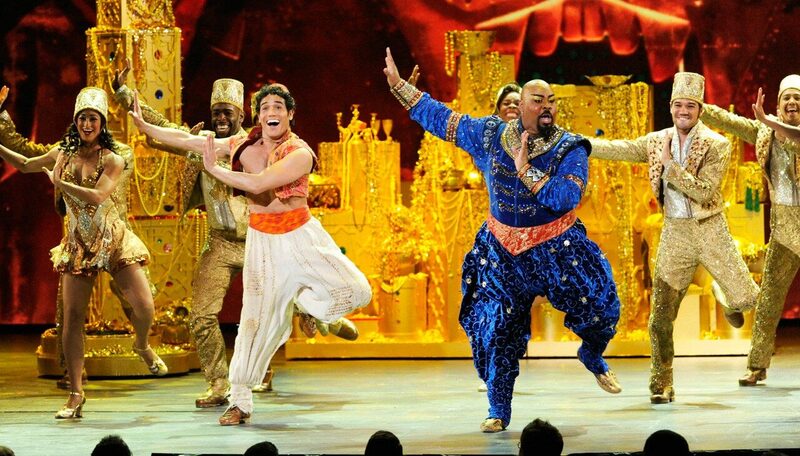 The musical’s theme song, “A Whole New World” is quite fitting because He wants to show us just that. He wants to show us unimaginable things and take us places that we’ve never been before. He wants to blow your mind! His fantastic point of view is the only sight we’ll ever need. In a whole new world, God is first. In a whole new world, the old mindset has to die. In a whole new world, your dreams are alive and suddenly you have a purpose. In a whole new world, you will have to walk away from some friendships, forgive those who did you wrong, bite your lip to keep the peace, and step into leadership, just to name a few. Are you ready? Don’t miss the Holy Ghost carpet ride; God will show you unbelievable sights as you trust, obey and follow Him. This year is overflowing with possibilities and they’re all behind the curtain. Not too long ago, a former client called me for some advice. She said, “I’d better call Kenya before I make a move.” It touched me that she valued my counsel. When Willy and I first started working together, she had paralyzing fear to the point that noting got done because she suffered from what others thought about her. In her own words, she admitted to sitting back on the sidelines knowing and feeling there was greatness inside of her. During and since we’ve worked together I’ve seen so much growth in her it’s mind-boggling! Not only is she going after her dreams, she has publicly shared her testimony, and she’s almost finished her book! 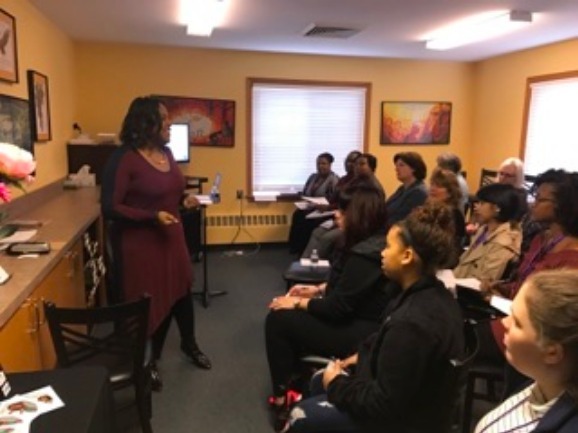 I helped Willy to stay focused on the goal and not to get discouraged by what was around her, such as her circumstances and unsupportive people. We are thankful that God heard our prayers. Willy is unapologetically showing up as the woman God created her to be and I couldn’t be prouder! She is living in a whole new world!